Many automotive sleuths have tried to determine the reason why SUVs and crossovers have grown so popular in the past few years. Explanations offered range anywhere between a desire for more cargo space to consumers choosing a vehicle that makes them feel safer. However, one explanation that may have been overlooked seems to be a major reason for the rise of SUVs and crossovers. Simply put, these vehicles are easier to climb in and out of. A new report from The Detroit Free Press elaborates on this trend. 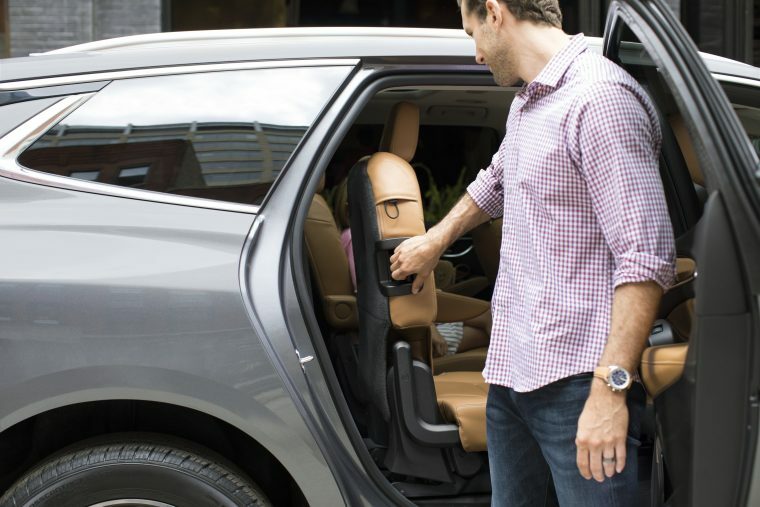 According to automotive design experts, drivers and passengers prefer a vehicle they can slide in and out of, rather than one they have to lower themselves into. SUVs are configured so that your hip is placed only slightly higher when you stand outside the vehicle compared to when you sit in it. Designers place the ideal seat height somewhere between 21 and 27 inches above the ground. Such a seating position is roughly the same as getting in and out of an office chair. This aspect of SUVs and crossovers is especially appealing for older drivers. 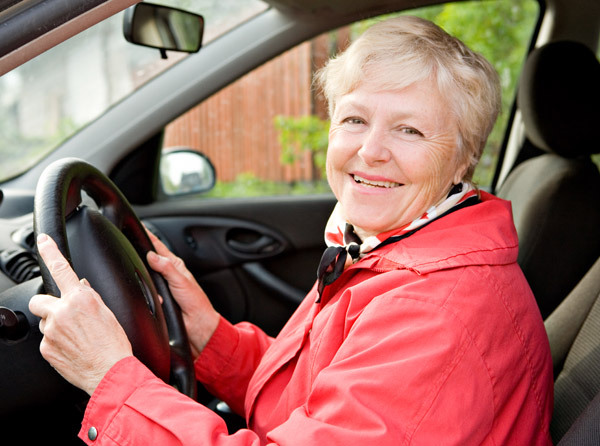 As more of the population enters their 50s and 60s, a vehicle that will let them enter and exit comfortably will likely be a priority. It’s not just older drivers who appreciate easier access points. Drivers recovering from injuries and those with larger frames also benefit from this seating configuration. So why haven’t automakers been highlighting this aspect of their best-selling models? To put it simply, those automakers want their vehicles to project a youthful, energetic feel, and discussing how easy it is to enter and exit a vehicle doesn’t quite match that message. Even though automakers aren’t highlighting this benefit, customers are certainly taking notice of it. SUV sales are on the rise, with passenger car sales falling behind. Many automakers have even gone as far as eliminating their passenger car lineups in favor of more utility vehicles. As SUVs and crossovers catch up to sedans and coupes in terms of fuel economy, passenger cars are presenting fewer advantages over their larger utility-based counterparts. 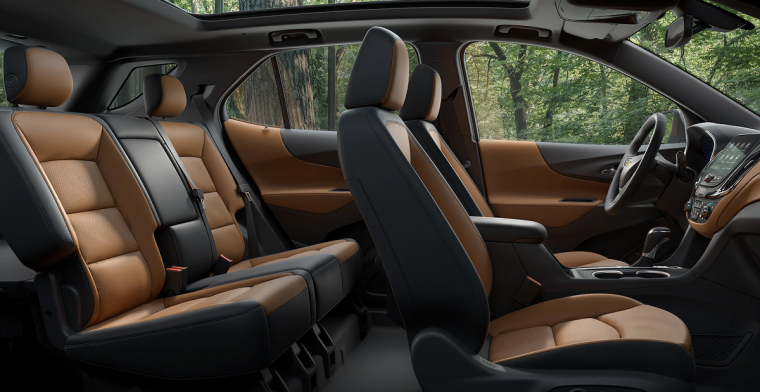 Meanwhile, with a more advantageous ride height and a more comfortable seating position, SUVs and crossovers continue to offer benefits that smaller sedans simply can’t match.